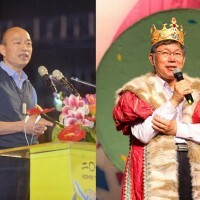 TAIPEI (Taiwan News) — Taipei City mayor Ko Wen-je (柯文哲) and KMT official Tang Te-ming (唐德明) have come to heads over the ban on food imports from Japan’s Fukushima and surrounding prefectures. Ko has said over the past few days that if there is any credible reason to maintain bans on food imports from areas affected by the 2011 nuclear disaster, the Taiwanese government should prevent citizens from visiting these parts of Japan. 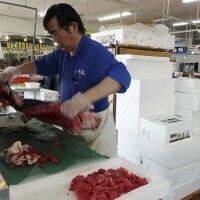 Tourists visiting Fukushima and surrounding areas will naturally be consuming food produced there, so meanwhile maintaining the import ban is “unreasonable”, he commented. According to CNA, Acting KMT Culture and Communications Committee Director-General Tang Te-ming said yesterday (Dec. 9) that Ko’s logic is “unclear” and “lacks empathy.” He has made citizens unsure on whether he cares about their health or not, he added. Tang clarified in a Facebook post today that citizens need to assess certain risks when traveling to affected areas, and people’s choices are their own responsibility. It is no place of the government to prevent people from traveling, he also wrote. The official added that if the ban was lifted and these foods started infiltrating the Taiwanese market via night market stands and small eateries, it would be impossible to allow citizens the choice over whether to eat “nuclear food” products or not. 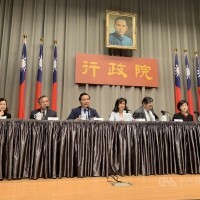 He said the restrictions are in place to guarantee the health and safety of people in Taiwan. 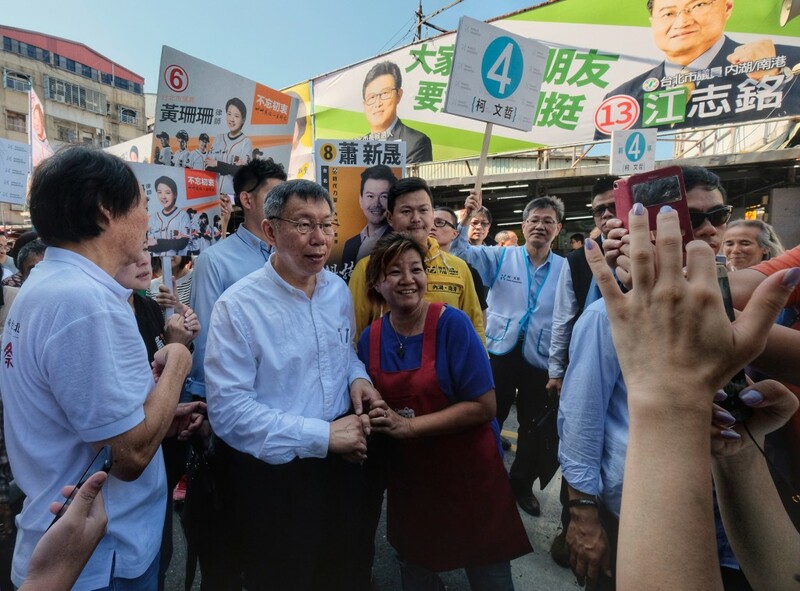 Additionally, Tang responded to Ko’s comment that the recent referendums showed Taiwan is not a “mature democracy” by saying his words were a humiliation to the democratic nation and a slap in the face for the DPP. The “nuclear food” referendum was held with nine others alongside the nine-in-one elections on Nov. 24. 77 percent of people voted in favor of maintaining import bans on food and agricultural products from areas affected by the 2011 Fukushima Daiichi nuclear disaster.